Are you in need of a qualified and experienced painter in Johannesburg? Contact us. 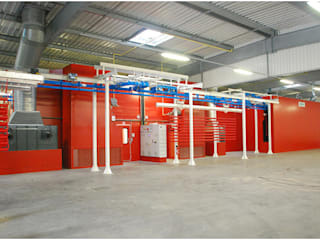 We have lots of them, and they are available on short notice for both residential and commercial projects. 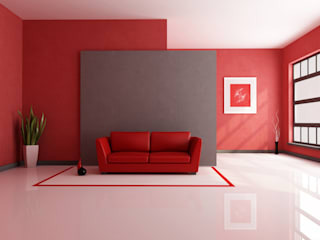 Our company is the go-to service provider for any painting job in the region. From wall painting, interior décor, wood staining, waterproofing, roof painting, sanding & vanishing, you name it. We have been in the industry for a number of years, and had the privilege of tackling different projects from various clients. Therefore, we are better placed to know what needs to be done, when, and how it should be done. Our friendly painters will help you decide on the best colour coordination to use in your home or office. We always pay attention to detail, and focus more on satisfying the painting needs of every customer. The painters are very professional and friendly towards clients. They will show up on time, draft a free quote on request, reschedule if you asked them to, provide you with reliable solutions at pocket-friendly rates, and respond to all your concerns. It’s your call to make. We simply do what we do best – paint. Visit our website at http://www.johannesburgpainters.com to learn more about the services we offer. Our direct hotline 087 550 3196, is also open 24/7 for those with urgent requests or inquiries.